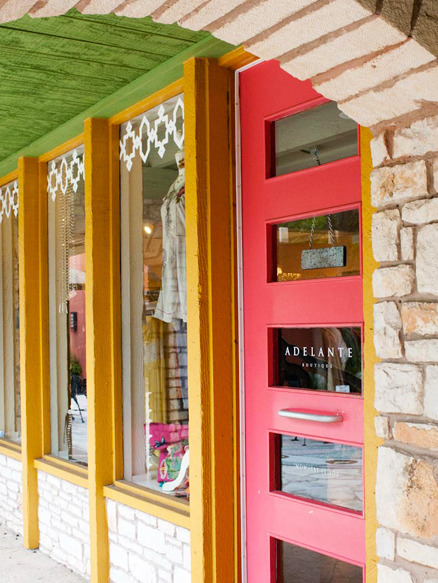 For those of you attending the festivities at SXSW in Austin this weekend and next week, you seriously need to stop by these incredible boutiques while you are in town. Being an Austinite/fashion slave myself, I would never send you to the wrong places. BuyDefinition got started as an online boutique developed by fashion fiend (and friend), Esti Choi. 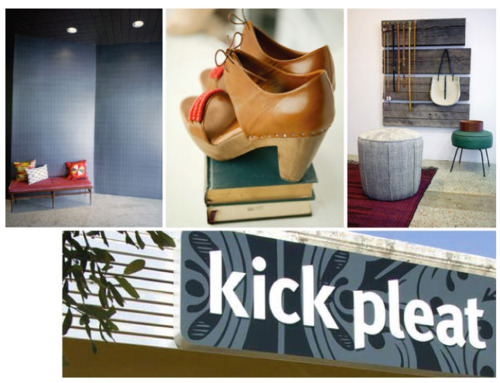 Her immediate success led to the opening of BuyDefinition‘s first and only showroom in Austin. 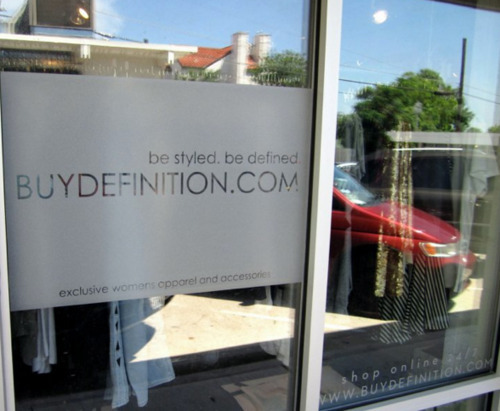 From vintage finds to new shipments from trendy labels like T by Alexander Wang, BuyDefinition has a huge selection of stylish swag for you to discover while in Austin. 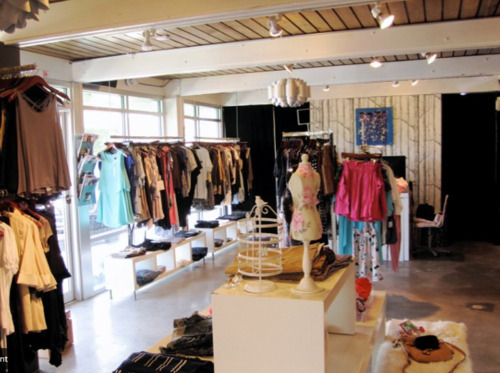 Located on South Congress and Havana, it’s a quaint little shop worthy of any fashionista’s attention. 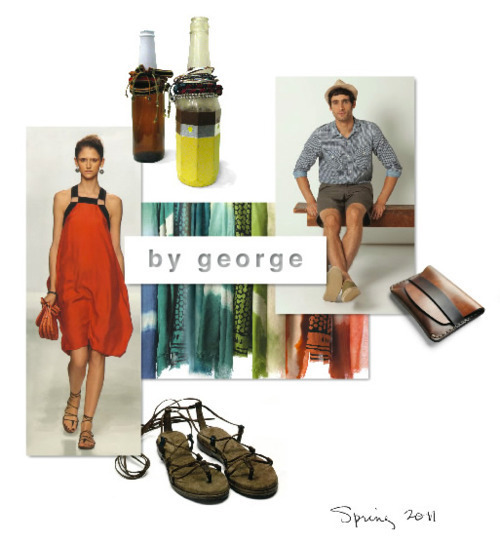 From Dries Van Noten to Lanvin, ByGeorge has all the high-end fashion fare you could want. Be prepared to dole out some dough, but you’ll never regret spending a dime in there. The collections are to. die. for. Visit the flagship store on North Lamar/6th Street or their newer (and cheaper/more vintage) located at 1400 South Congress. 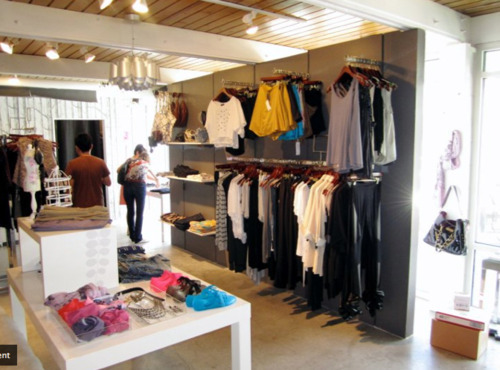 Located on W. 12th street off of North Lamar (next to Lu Lu Lemon), this chic boutique houses the collections of rising names such as Richard Chai, Apiece Apart, Jesse Kam, and more. KickPleat is chock-full of wardrobe basics including soft tees, tanks, cashmere and a bunch of other cool stuff you don’t want to miss. Adelante is an affordable clothing, jewelry and home decor boutique on 38th Street across from Seton Hospital. 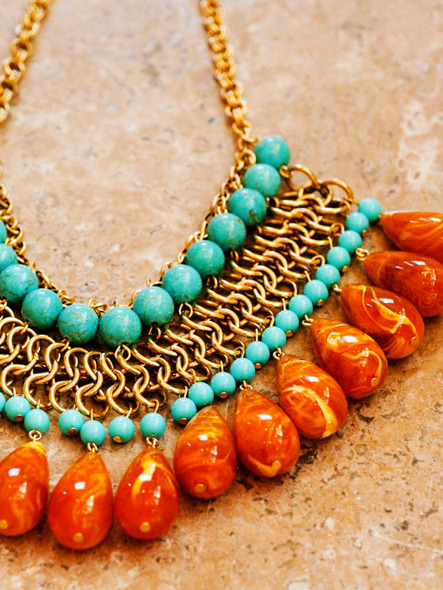 They have the best jewelry – lots of colors, gems, and plenty of variety. I’ve purchased several birthday gifts here. They also have a great selection of stylish burnt orange clothing, for the girls at UT who want to bleed burnt orange, and still look fabulous. Cute home decor pieces such as lamps, mirrors, tablewear and more can be found at Adelante too! 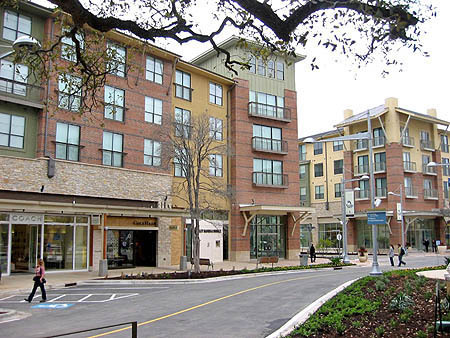 The Domain is the newest shopping addition to Austin. An entirely outdoor mall, The Domain houses fashion meccas Neiman Marcus, Intermix, Nordstrom, Louis Vuitton, Burberry and Michael Kors. It is also home to several amazing restaurants (North is the best! ), and a wonderfully luxurious movie theater, Gold Class Cinema (a MUCH nicer version of Alamo Draft House – theaters have a maximum of 22 plush fully-reclining seats that come with blankets, and food/drinks served to you during the movie). Other great stores to check out are Madewell, Barney’s Co-Op, and the obvious jewelry powerhouses Tiffany’s and David Yurman. Click here for the full list of stores and restaurants at The Domain!